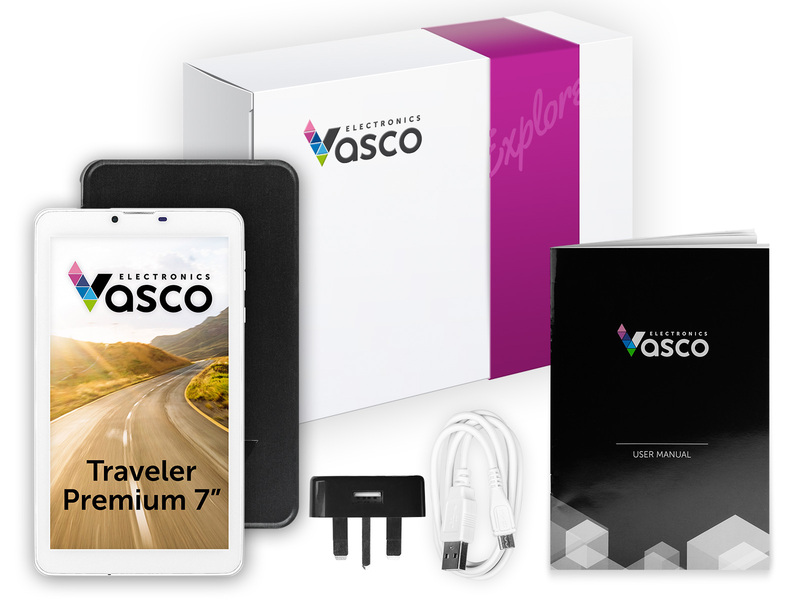 Vasco Traveler Premium is a brand new Vasco device with more than 20 functions indispensable to all travellers. 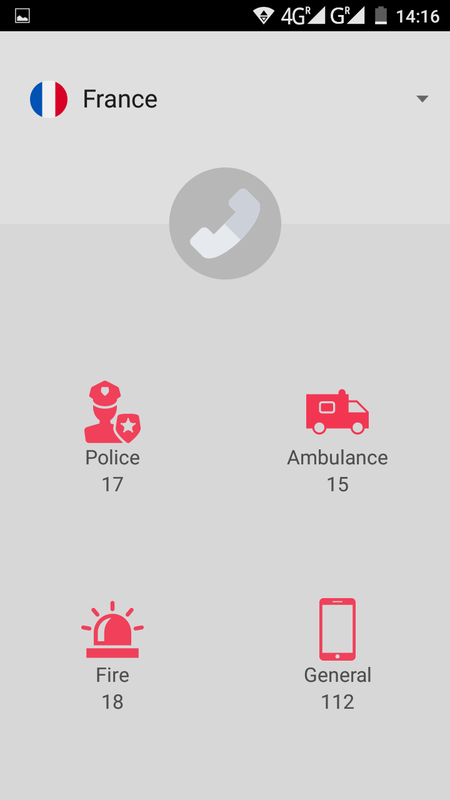 Thanks to Vasco Traveler Premium, you can easily communicate in over 40 languages, answer the phone without cost in more than 160 countries, use off-line maps and GPS navigation wherever you are and easily find emergency numbers and embassy data in the place you are. All of this, without the risk of high roaming data costs! The intuitive and comfortable menu is Vasco Traveler Premium’s main advantage. It makes the device easy to use and even those who are reluctant to learn new technologies will find it nice and simple. Vasco Traveler Premium is equipped with a cutting-edge voice translator that recognizes speech and translates it into over 40 languages. 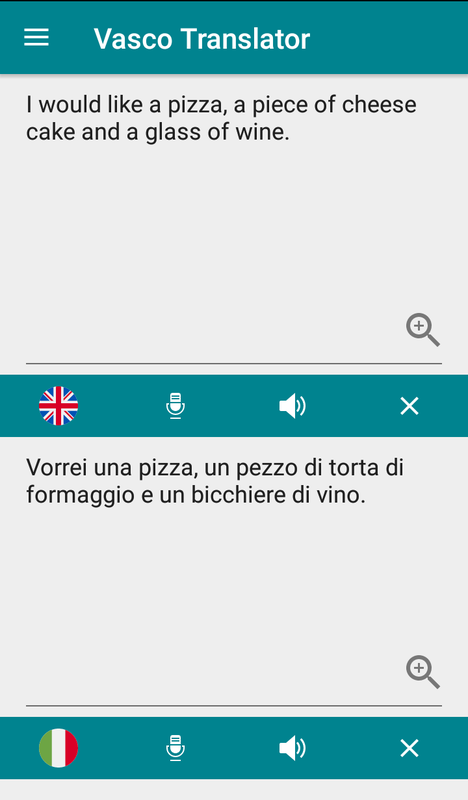 All you have to do is to say a sentence and the translator will translate it and pronounce it in the chosen language; all with just one click! The translator is good at even more complicated sentences, idioms, technical, business, medical vocabulary, etc. It can be used both at work and in travel. 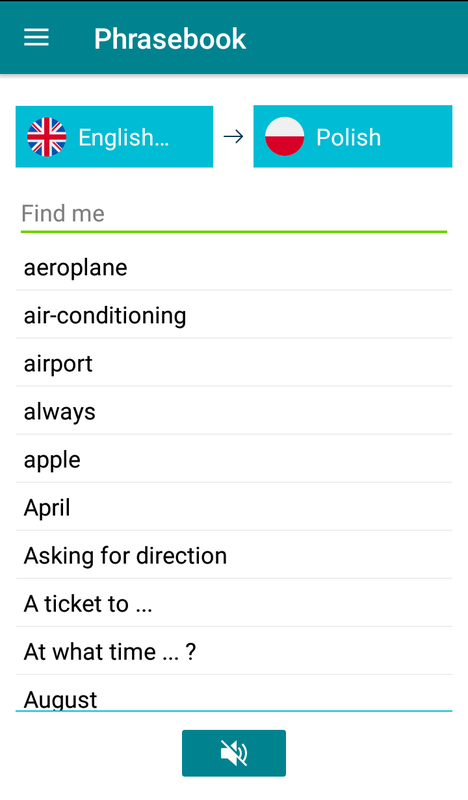 The Conversation application is helpful during a conversation between two people. The application is easy and intuitive. 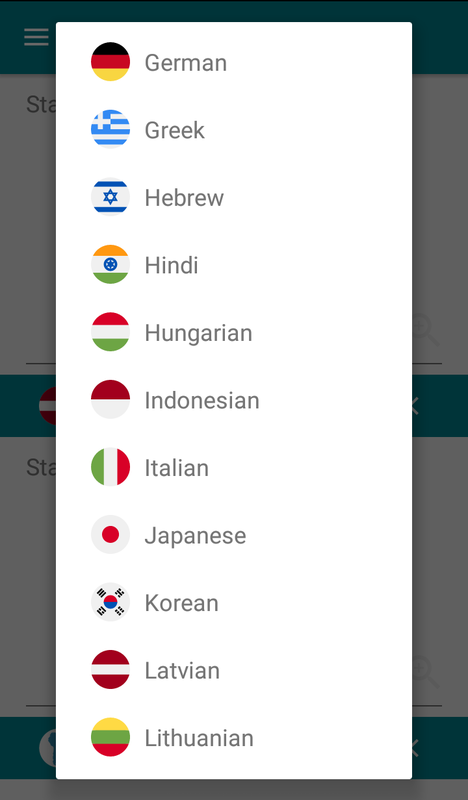 To start a conversation, just click and hold the flag corresponding to your language. 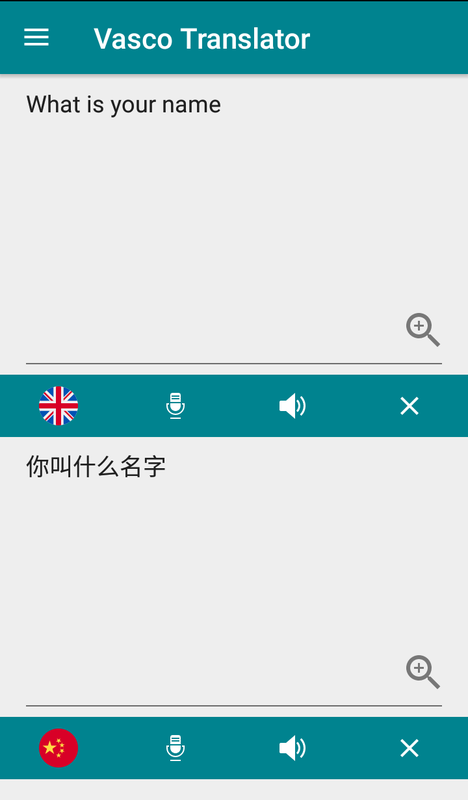 The pronounced sentence will appear on the screen together with the translation in the target language. In order to respond, your interlocutor has to click and hold the flag of his or her country. In such a way, it is possible to hold a conversation and return to previous dialogues. 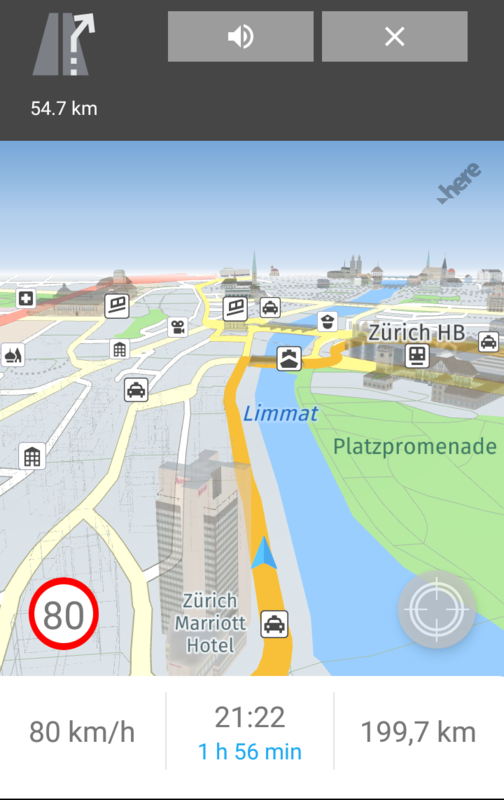 Vasco Traveler Premium is also equipped with comprehensive maps of Europe. 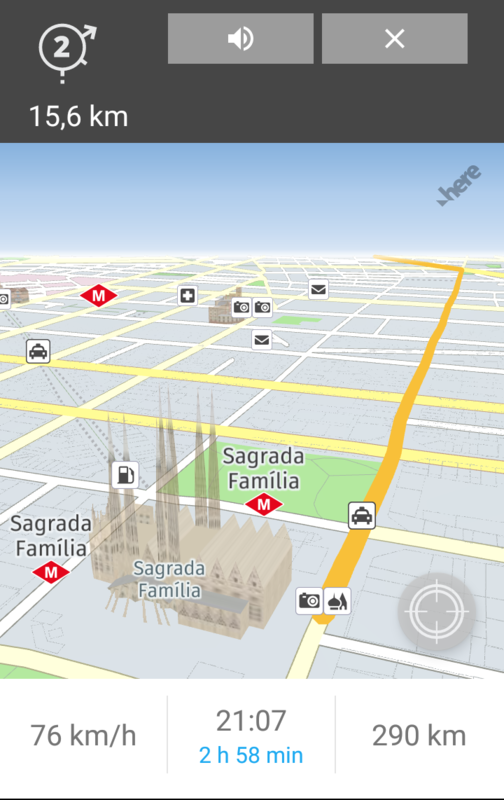 Thanks to this application you will get to the place you want without the slightest problem. 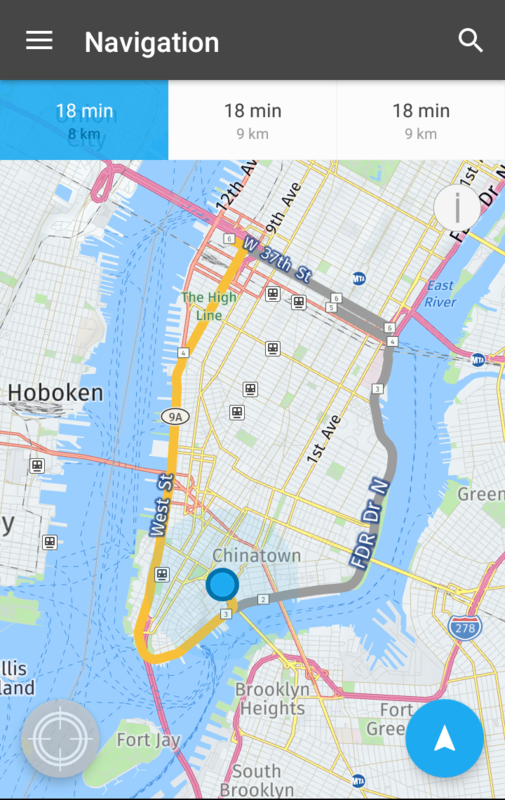 Enter the address and the device will find the optimal route and lead you to your destination, whether you are driving a car, riding a bike or going on foot. What’s more, the maps used in this application are off-line, so you can use them even in the remotest places of the world, at no extra cost. This is the end of high roaming costs! 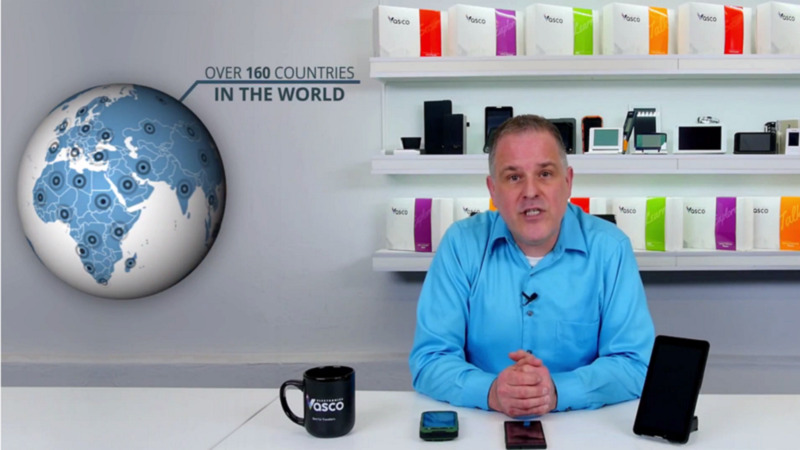 Thanks to Vasco Traveler Premium you can answer calls in more than 160 countries for free! Moreover, outgoing calls, short messages, and data transfer costs are even 85% cheaper. Use the phone in Vasco Traveler with its SIM card and don't be afraid of high phone bills. 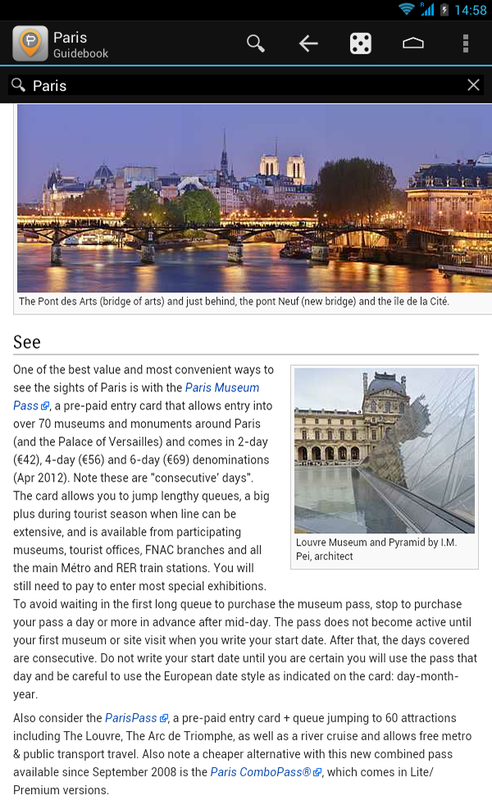 Vasco Traveler Premium has a rich database of guidebooks. It doesn't matter if you are going to Bath, London, or Mogadishu, Vasco Traveler Premium will help you find practical information about them even if you do not have the Internet! Find an embassy in any country in the world. 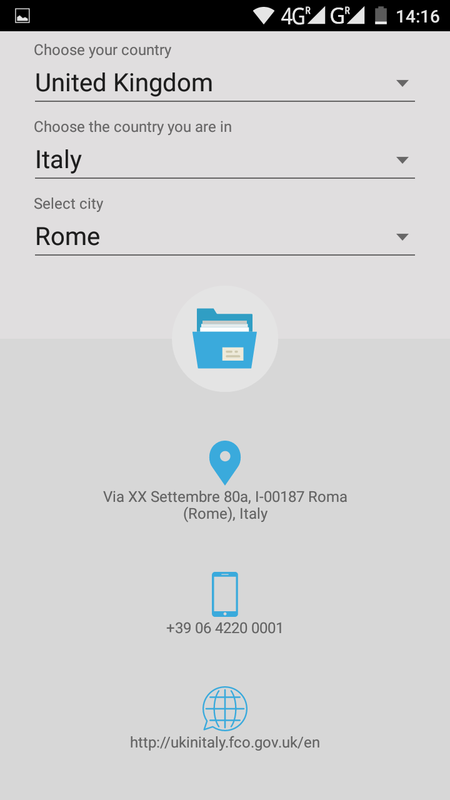 Vasco Traveler Premium has a database of the embassies in the country you are in. 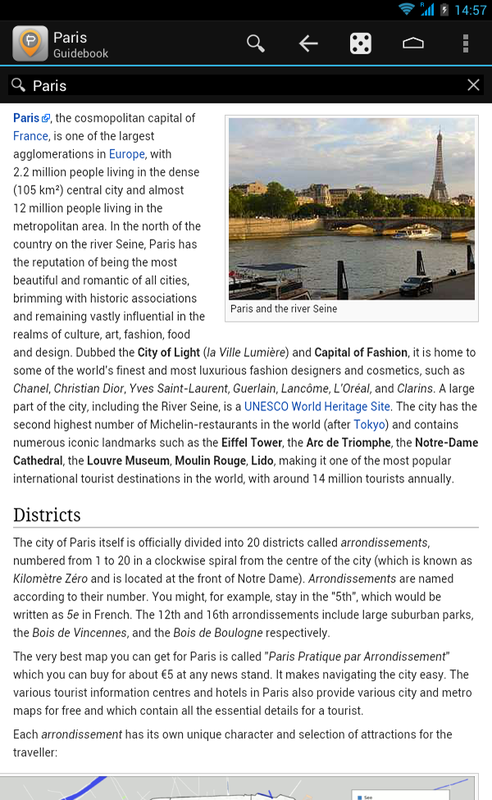 It is enough to choose a country and the address, phone number, and email address of the place will be displayed. 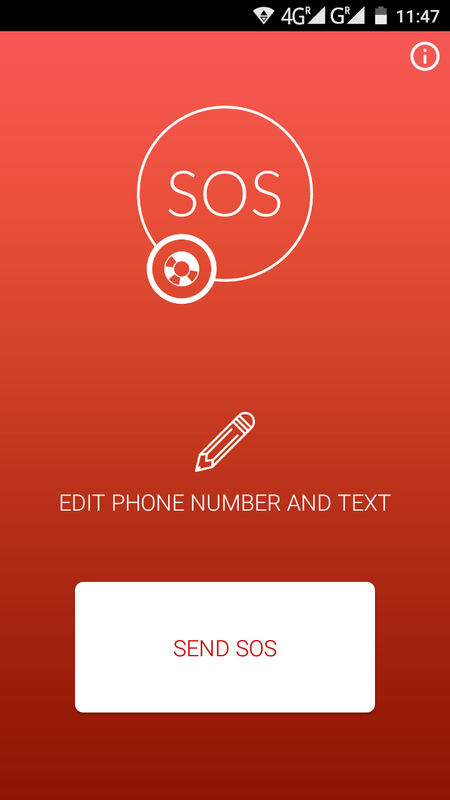 Vasco Traveler Premium is also equipped with an emergency number database. If you need help just choose the country you are in and immediately call the police, an ambulance or the fire service. 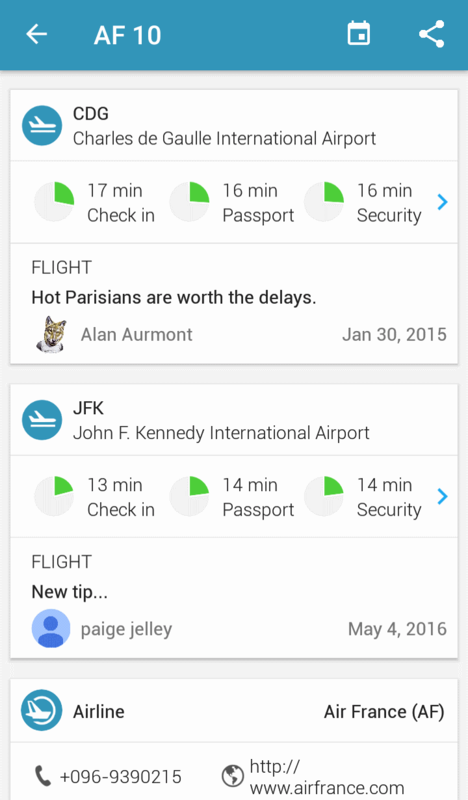 The "Flight Assistant" available in the device is a perfect tool for all air travellers. 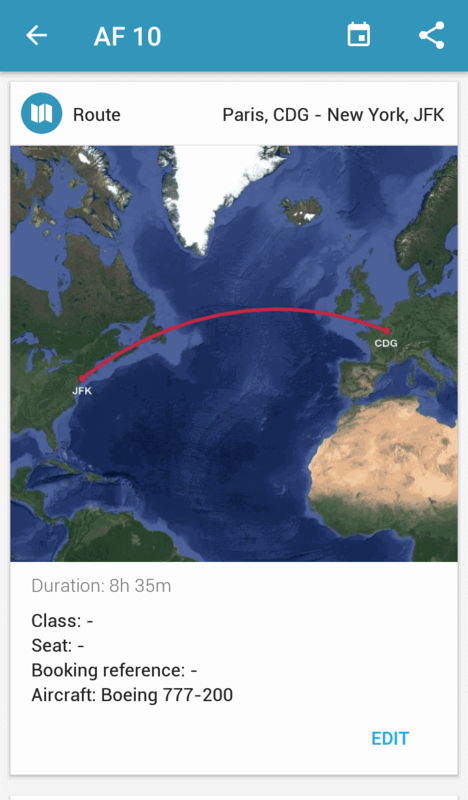 Thanks to this application you will never miss your flight. Just type the number of your flight to get all the necessary data such as the flight schedule, gate number, how much time you have left to your check-in, at what time the gate closes or any possible delays of your plane. 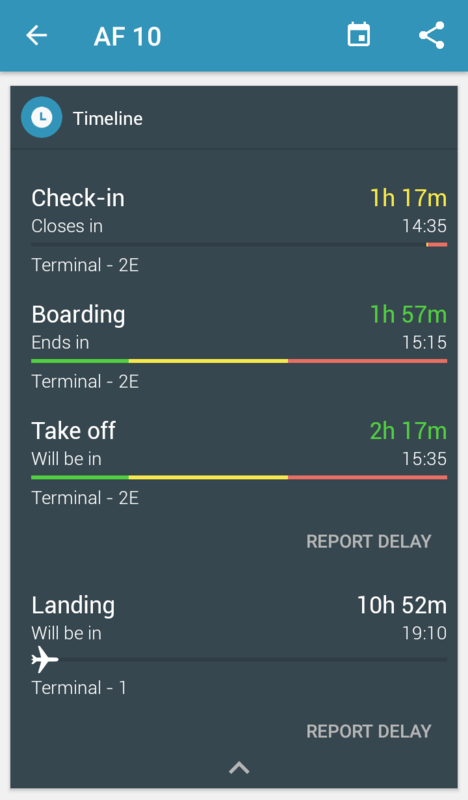 The app takes into consideration time shifts so you don't have to think whether it's 12:00 GMT or Pacific time. Are you looking for cheap Internet around Europe, the USA or Asia? Check it out! Vasco Traveler Premium with its in-built SIM card allows you to use the cheapest Internet available. 1MB in an Internet data package costs only 2 cents! Surf the net without the risk of high roaming costs! Additionally, thanks to the HotSpot function, you can share it with your other devices with WiFi and enjoy the cheap Internet anywhere in the world! Thanks to state-of-the-art technology as well as being comfortable and simple to use, the Vasco Traveler Premium is a perfect device for travellers of any age. The smart combination of the best voice translator, maps and navigation, telephone, and over 20 other functions useful in travel, makes Vasco Traveler Premium unsurpassed by any other electronic device available on the market. Vasco Traveler recognises your voice and translates it via a wireless connection to the Internet. The device uses a WiFi or GSM network thanks to the in-built SIM card. Connection to the Internet is automatic and does not require any configuration. The amount of data is minimal and the data package should be sufficient for a number of years. At present, free WiFi access is available in almost all European cities, airports and restaurants. If the device is within reach of a WiFi network, it connects automatically without the need for configuration. 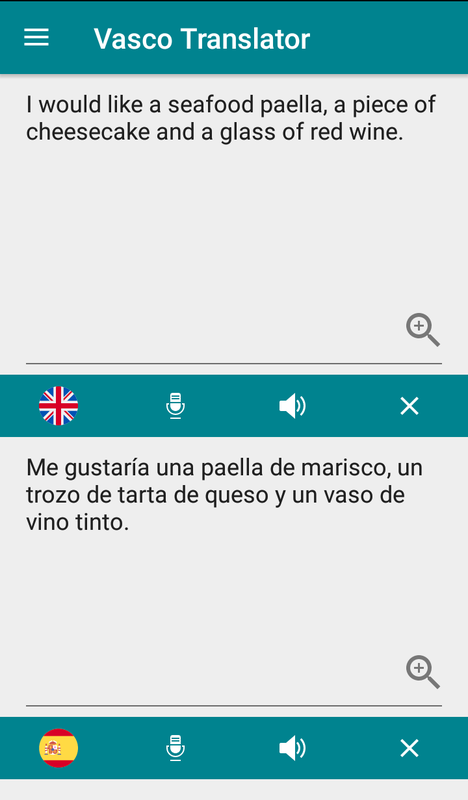 Translation and speech recognition done over a WiFi network is unlimited and free of charge. If WiFi is unavailable, the device connects to a GSM network via the in-built SIM card, which doesn’t require any contract. The SIM card is topped up with a data package that allows you to translate about 5,000 sentences, use 40 MB of data or make 30 minutes of outgoing calls. These amounts may vary depending on the country you’re in. You can always check the detailed rates here. Remember that incoming calls are free in over 160 countries! Vasco Traveler is designed to minimise problems that can occur as far as a mobile connection is concerned. The device does not require any configuration. All you have to do is open the box, turn on the device and enjoy easy communication in almost any foreign language. The map shows the countries where the translator works. It is also possible to download and install any application available on Play Store. 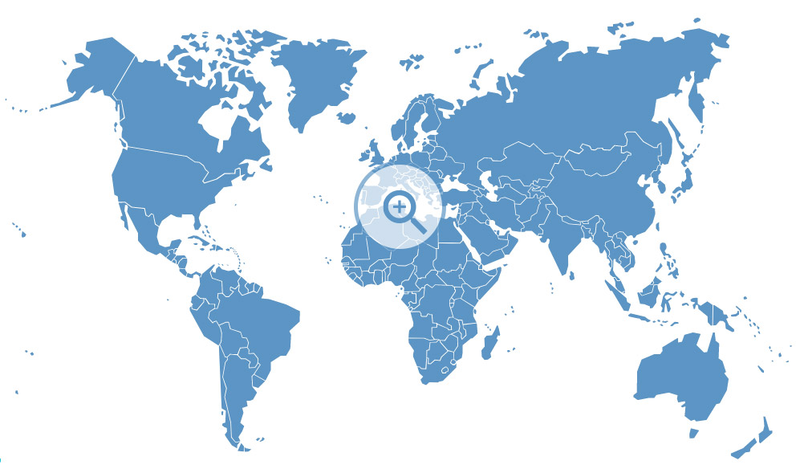 free incoming calls in more than 160 countries!